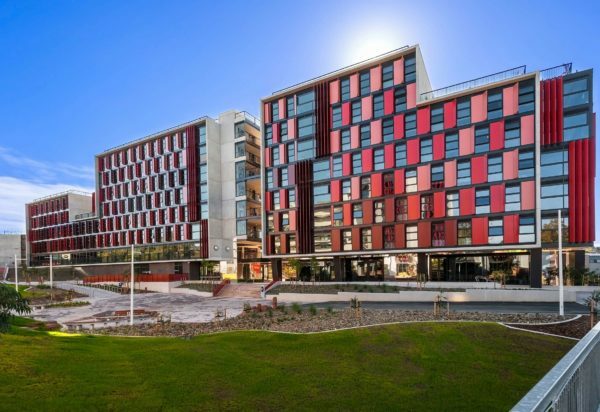 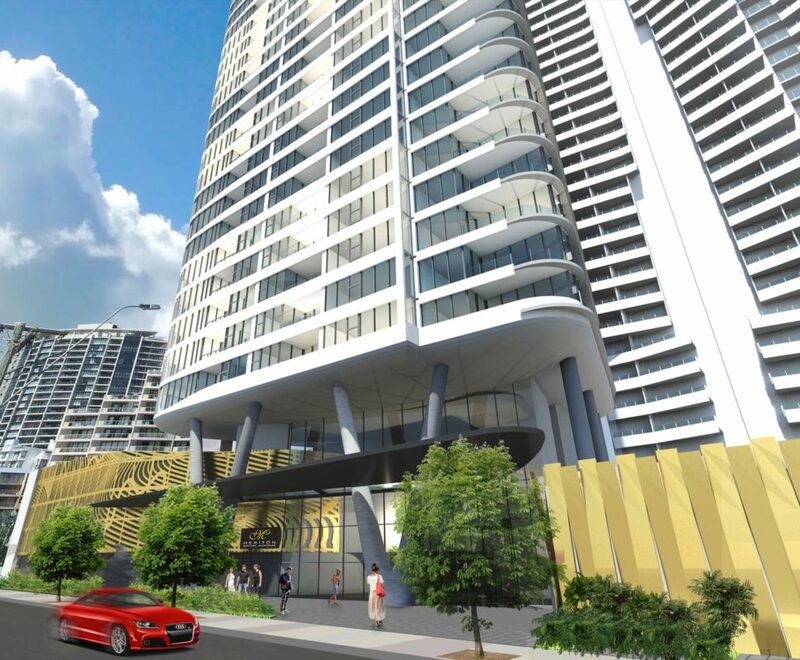 Located in the heart of the Gold Coast at Broadbeach, Pegasus Tower shares a site currently occupied by two existing hotel towers, each approximately 30 storeys in height. 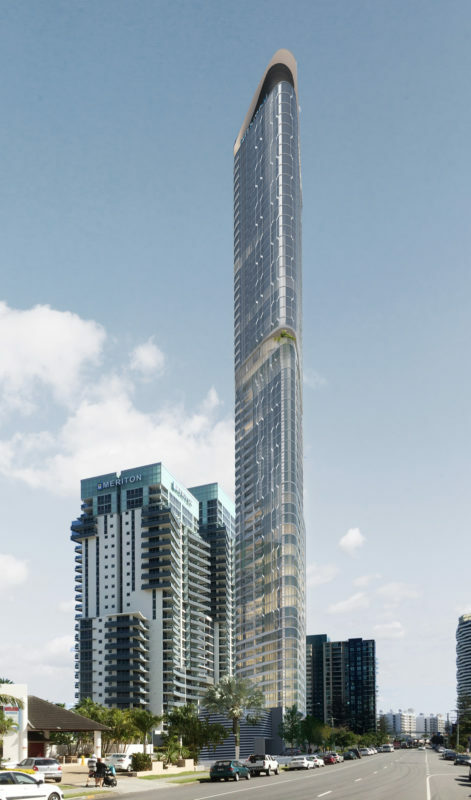 This stunning residential tower, with 293 apartments set over 64 storeys, offers stunning coastline views spanning north, east and south. 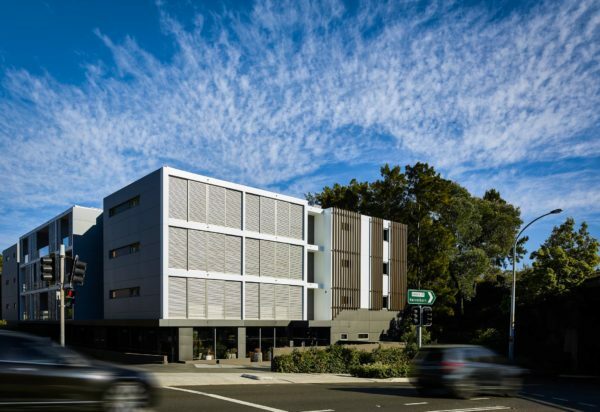 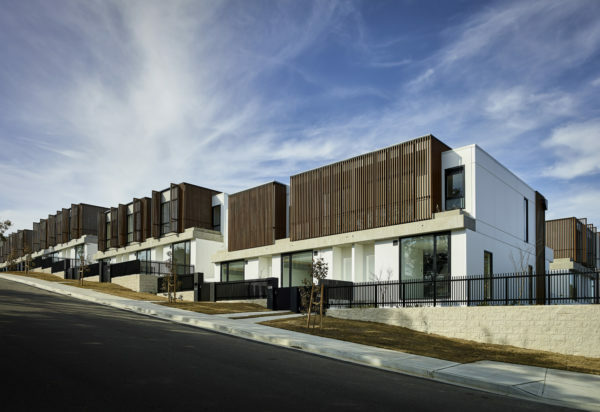 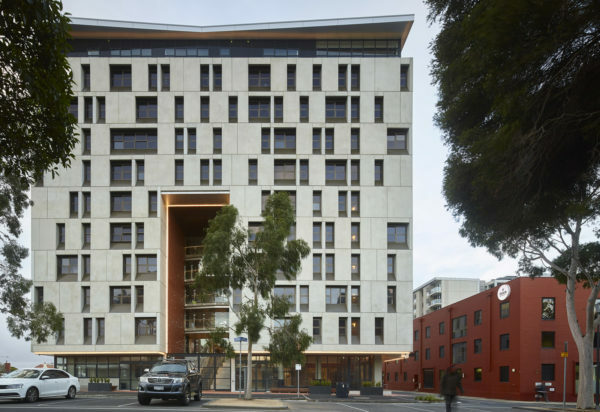 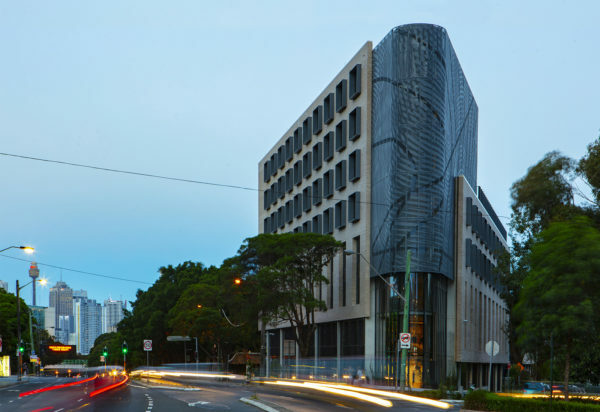 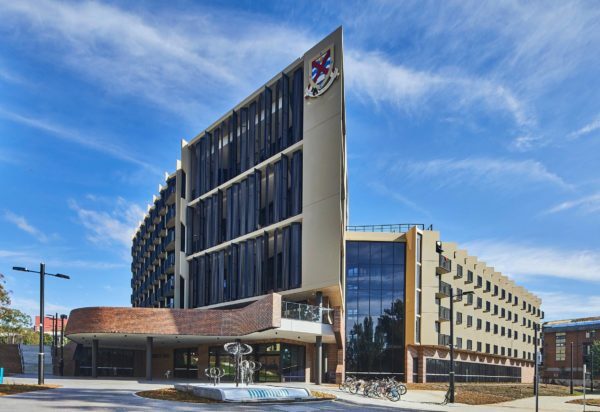 The building’s architecture has been influenced by its surrounding context, with strong references to fluidity and movement creating a striking visual statement along the booming Gold Coast skyline. 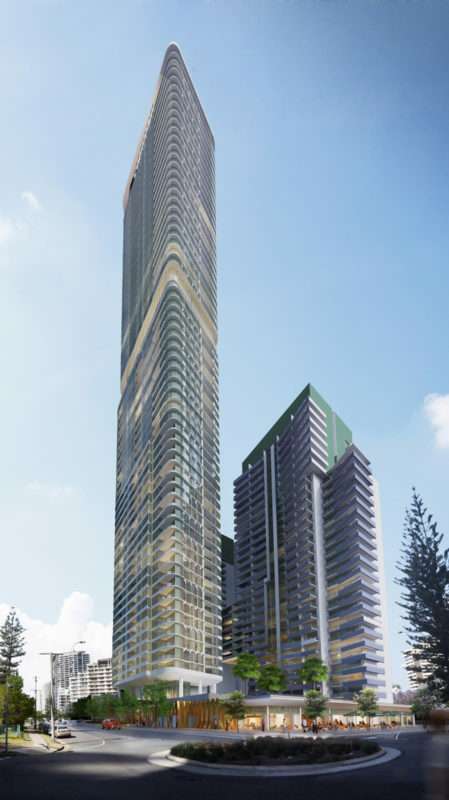 The design mirrors the dynamic surf coastlines, endless road and water arterial routes, and exemplifies the Gold Coast lifestyle through materiality, proportions and luxury tower living. 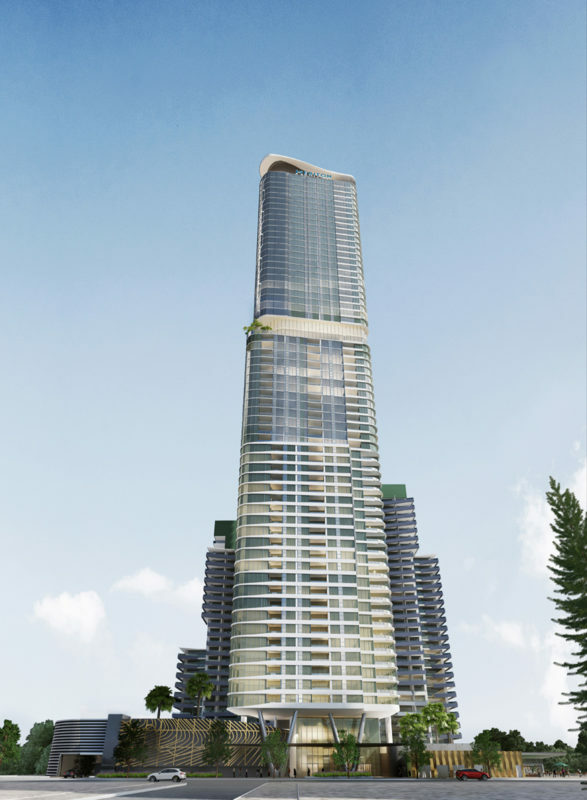 12m high V-shaped columns demarcate the main entry, which opens up to a voluminous lobby of equal proportions. 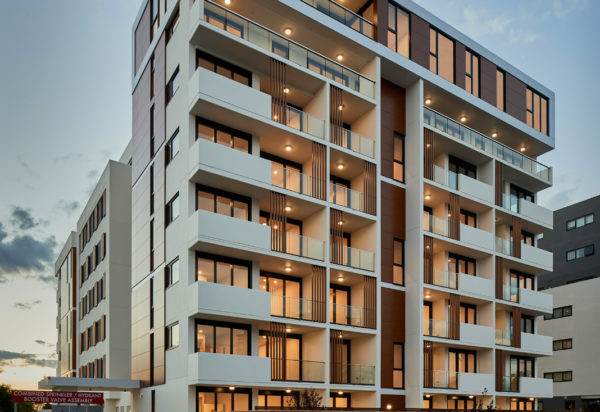 Once inside, striking stone and metal features further speak to the surrounding Broadbeach context. 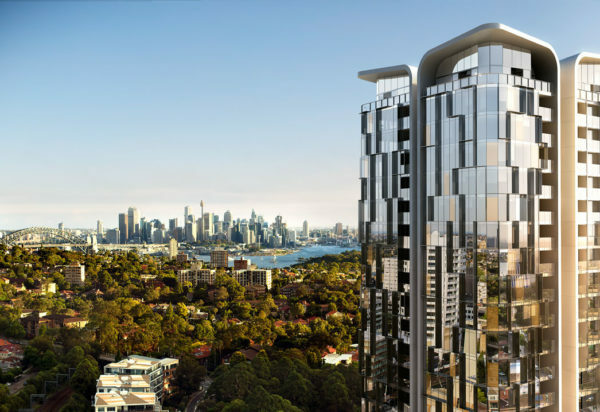 The predominantly full-height glass facade maximises natural light, solar radiation, view and amenity, natural cross-flow ventilation, and general liveability, while the western facade is wrapped in a full-height perforated aluminium screen, addressing privacy issues with neighbouring towers.